The demand for quality dining options has increased over the past five years, as Australians, with busier lifestyles and less leisure time, are turning to restaurants for their meals. Between late 2013 to early 2018, the Restaurant sector made an average of $20 Billion Australian dollars annually at a 3.5% annual growth rate according to industry reports. Unlike other industries, the Restaurant industry is dominated by several small businesses. Over 73% of restaurants hire less than 20 people, with just fewer than 20% of businesses being owner-operated and non-employing. Hospitality can be fraught with insurance-related risks, from fire and theft to accident and health and safety. 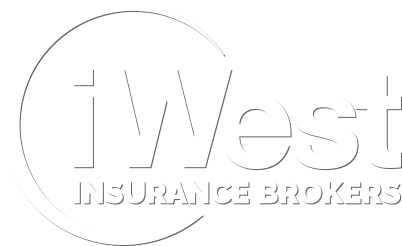 Here at iWest we have significant experience working with a variety premium, mid-range and low-cost restaurants in delivering their insurance needs. 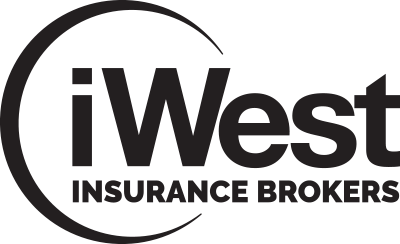 For more information about iWest’s Restaurant Insurance packages, try filling out an online quote on our website, or contact us directly for a free, no obligation discussion. Restaurant Insurance is a specialist business insurance package curated to address risks associated with owning and operating a restaurant or diner. With appropriate Restaurant Insurance you can focus on running your business with peace of mind. No matter what the type or size of your Restaurant, the brokers at iWest will be able to find the appropriate cover for you to fit your business. Some types of insurance are mandatory for Australian businesses, while other covers are optional. What Are The Risks Associated With Restaurant Insurance? Restaurant businesses face unique risks compared with other businesses. At iWest we have experience providing comprehensive cover for a variety of Restaurants – from premium dining to low-cost options. Hospitality requires attending to the wellbeing of your customers; covering your business in case of accident on your premises is a huge part of your business’ long-term survival. Our Restaurant Insurance packages come with top quality Public Liability Insurance that may protect you should the unforeseen occur. What happens if you Restaurant is damage or destroyed in a fire? The upfront costs attributed to repairs and maintenance may be far more than you can afford. To cover your premises in case of damage you may rely on iWest’s Restaurant Insurance. Management liability is another cover option provided by iWest Insurance’s Restaurant Insurance. This may cover you in case of misconduct by the management you hire to run your business.